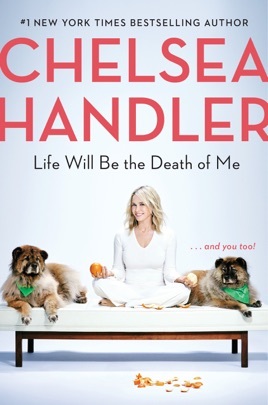 Chelsea Handler’s bold, irreverent honesty always slays us, but Life Will Be the Death of Me brings her candor to inspiring new heights. 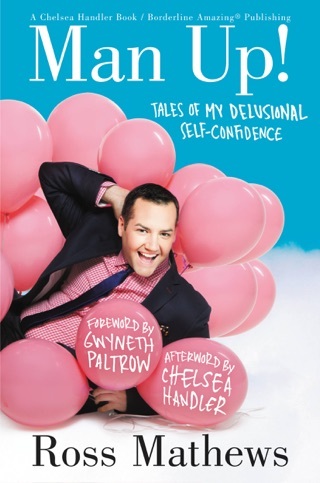 Hilarious and deeply personal, Handler’s memoir recounts how, at the pinnacle of her success, the comedian made an unexpected choice: to spend time becoming a better person. She describes her year of self-discovery, an incredible ride that included everything from therapy to experiments with ayahuasca. 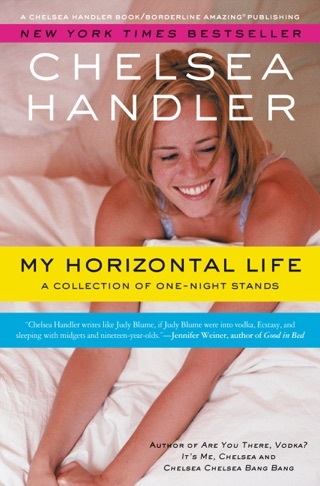 Handler also bravely addresses childhood traumas like her older brother’s tragic death. Through it all, Handler is fiercely witty, but for the first time, she’s something else, too: vulnerable. Nope. Great TV personality; in print, loved early works, this political pandering ? Nope. 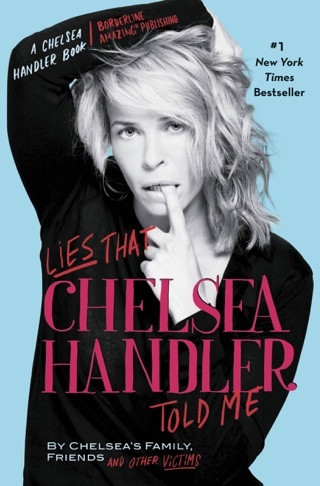 Thought more of Chelsea and have loved her past work. Seriously, leave the cheap shots for a few chapters in if you want to sell more books. You had me until your bias kicked in? Was willing to read since I’m open minded, and I’ve always respected hertake on things, but not going to pucker up and pretend to love this uninformed grasp at trying to stay relevant.